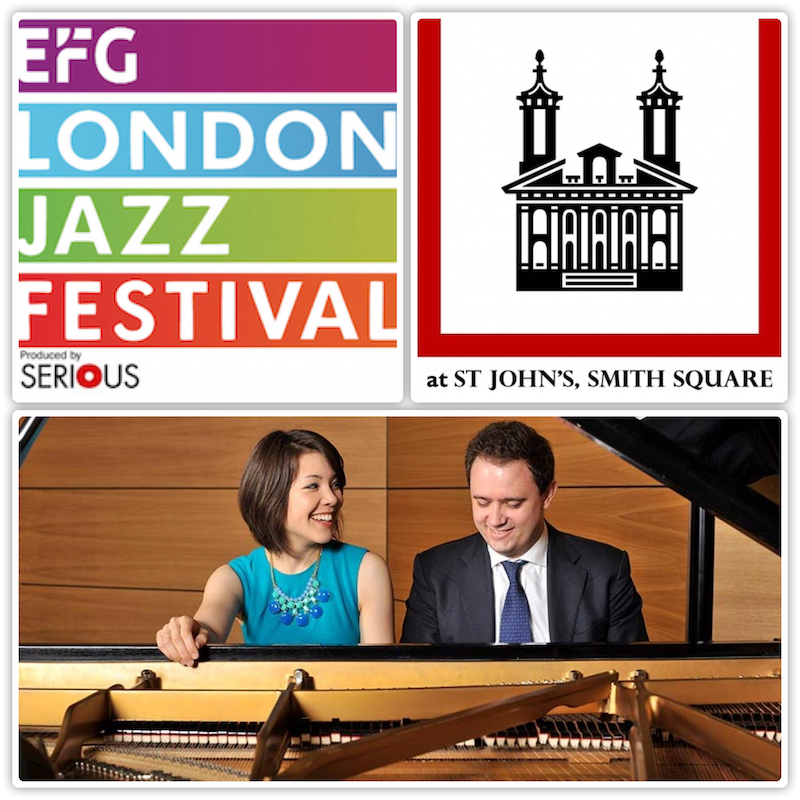 Flying in from the USA to play this EFG London Jazz Festival Concert in the beautiful St Johns Smith Square in Westminster, come two brilliant, classically trained and outstanding stride, boogie and blues pianists. Stephanie Trick and Paolo Alderighi have justifiably built a world wide reputation not only as brilliant musicians but also as superb entertainers. 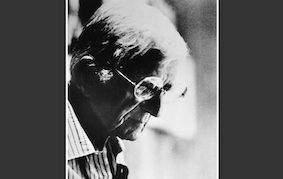 Audiences across the globe stand in awe of their musicianship and expertise. 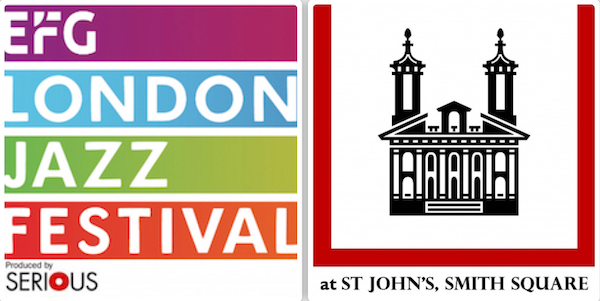 Following sold out concerts at The Other Palace on the 2016 London JazzFestival; in the following year’s Steinway Piano Festival and two more London concerts in 2018 at Pizza Express Dean Street, it’s a welcome return to the U.K. for these two celebrated world-wide performers.